Their historic five-year mission is over. Kirk, Spock, McCoy, Scotty all the crew have scattered to other jobs or other lives. Now, they are back together again on a fabulously refitted USS Enterprise as an incredibly destructive power threatens earth and the human race. 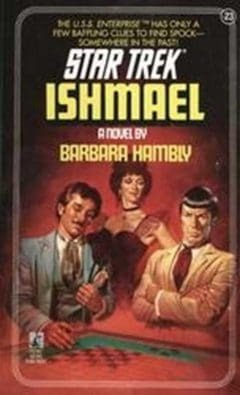 After the inhabitants of Alnath II discover an ancient city, crew members of the Enterprise undergo sudden personality changes which effect their ability to protect the starship from an approaching Klingon battle cruiser. 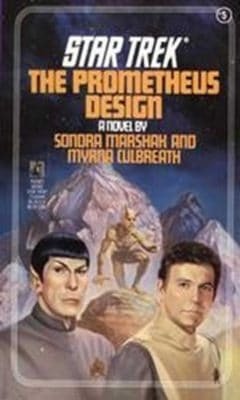 Spock, McCoy and Kailyn, the beautiful heir to the Shaddan throne, survive when an Enterprise shuttle crash-lands on a barren planet. Pursued by primitive hunters and a band of Klingon scouts, they must reach the mountain where a fabulous dynastic crown is hidden. 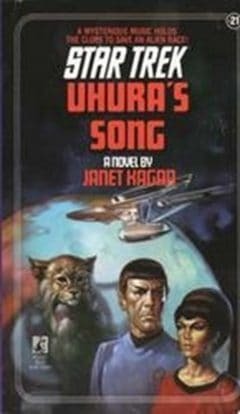 Captain Kirk and his crew are on a mission to investigate the mysterious wave of violence that has overtaken the Helvans. 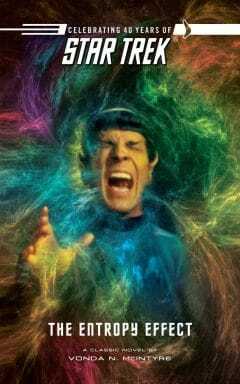 This chaos is all part of an experiment by an unimaginable power that soon grips even the crew of the Enterprise. 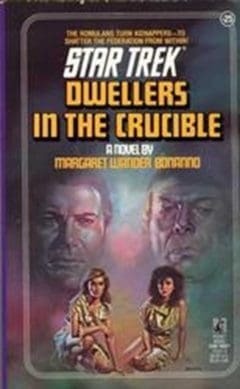 Kirk finds himself torn between the safety and survival of his crew and the Prime Directive when a badly damaged Enterprise seeks help from citizens of a planet who cannot yet conceive of worlds beyond their own. 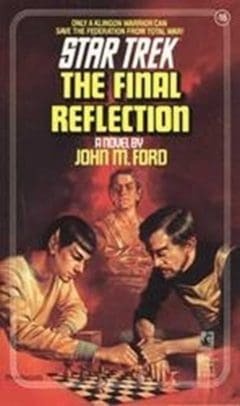 There is sabotage aboard the Enterprise, and Spock's investigation leads him into defiance of the Federation and a bizarre alliance with the Romulan and Klingon Empires against the bloodthirsty Tomarii, a savage race for whom war and battle are life itself. A dark plan has been unleashed in the galaxy. 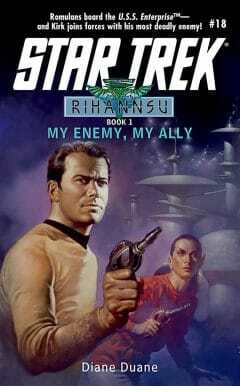 Captain Kirk must battle the seductive force of the Totality's will. 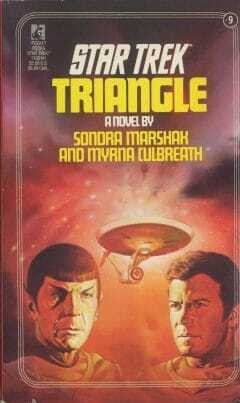 Ravaged by a killer virus, the Romulans enter Canara, where the only antidote can be found. Desperate, they incite a victorious Enterprise attack on one of their vessels - but Kirk discovers their ruse. 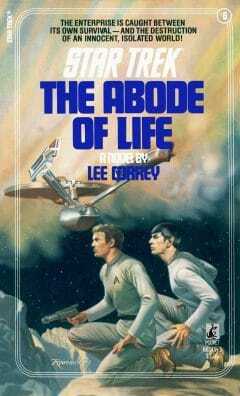 The ship is crippled in orbit around a dangerous planet and a desperate peace mission is stalled. 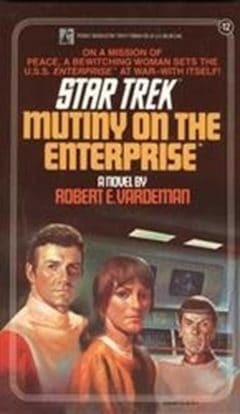 Kirk has never needed his crew more when an alien women casts a spell of pacifism - and now mutiny - over the crew. 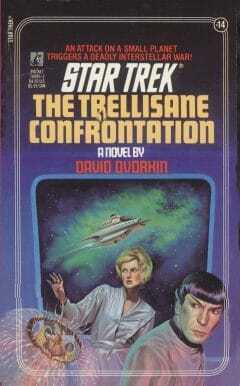 The U.S.S Enterprise has rushed to war-torn Trellisane. 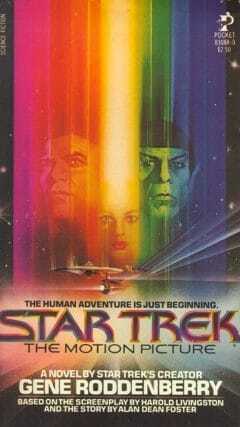 Kirk is on the bridge of a Klingon warship, McCoy is dining with cannibals, and the ship is surrounded by Romulans. In the Neutral Zone, power is up for grabs. Now only the ingenuity and raw courage of the Enterprise crew can avert catastrophe! 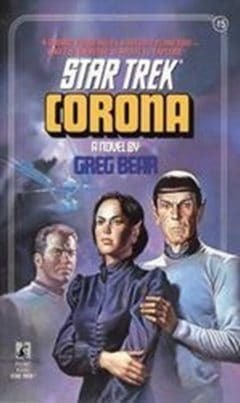 Corona, a sentient force of protostars, has taken control of a stranded team of Vulcan scientists. The Enterprise has come on a rescue mission, with a female reporter and a new computer that can override Kirk's command. Suddenly, the rescuers must save themselves and the entire Universe - before Corona unleashes a Big Bang! Klingon Captain Krenn is a ruthless war strategist. 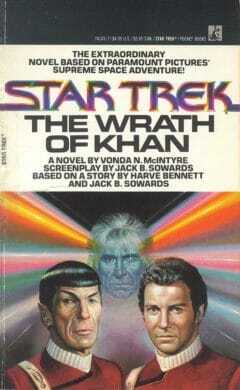 But on a mission to Earth, Krenn learns a lesson in peace. Only Krenn can prevent a war -- at the risk of his own life! 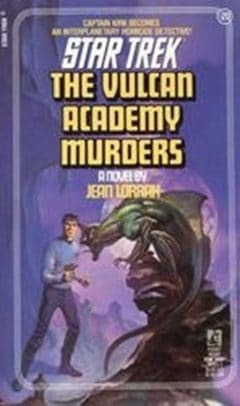 When the Romulans kidnap Vulcans to genetically harness their mind power, Romulan Commander Ael t' Rlailiiu joins Captain Kirk in a secret pact to destroy a research laboratory and free the captive Vulcans. Captain Kirk and the Enterprise join the Klingons to avert disaster in the Taygeta V system - where a time/space warp has swallowed a spaceship without a trace. 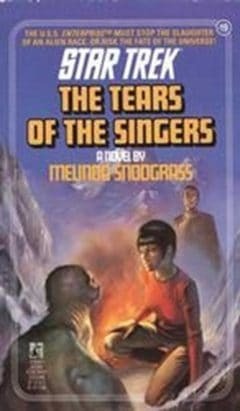 Spock suspects a link between the anomaly and the inhabitants of Taygeta, semi-aquatic creatures killed for the jewel-like tears secreted at the moment of death. 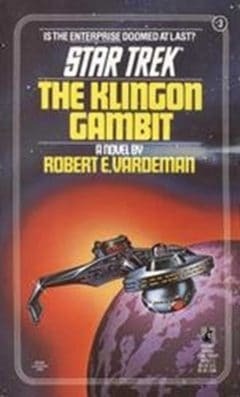 But a mutinous Klingon officer threatens the vital mission. Kirk and McCoy accompany Spock to the Vulcan Academy Hospital seeking experimental treatment for a badly wounded Enterprise crew member. 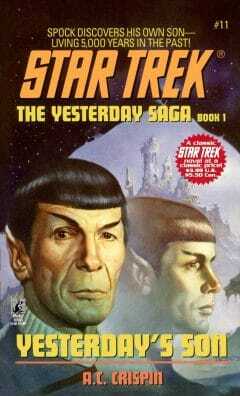 Spock's mother is also a patient in the hospital, and Kirk soon becomes involved in the complex drama of Spock's family. 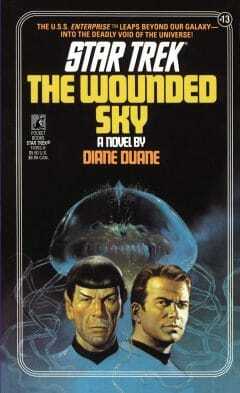 Suddenly, patients are dying, and Kirk suspects the unthinkable - murder on Vulcan! 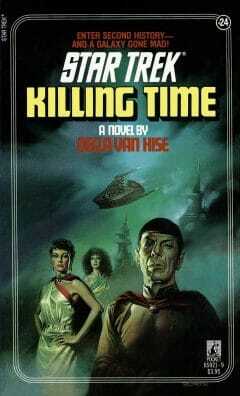 But can he convince the Vulcans that something as illogical as murder is possible? Angira is a primitive, violent planet - and young Prince Vikram returns from Earth filled with new ideas. 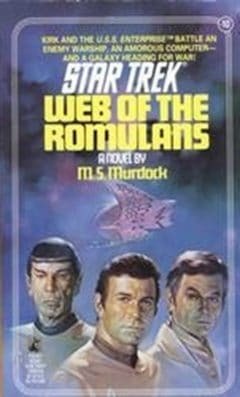 When Sulu and Spock accompany Vikram home, they walk into a bloodbath: reactionary forces, afraid of any modernization, have seized Vikram's rightful throne. 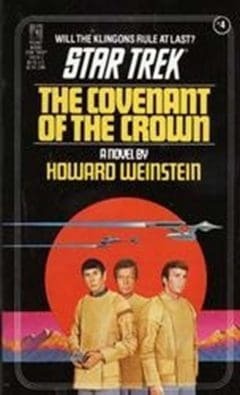 Suddenly the men from the Enterprise are on an underground journey with a Prince who is coming of age. 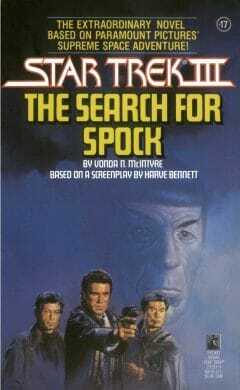 The Enterprise is on a peaceful mission at Starbase 12 when a bizarre cosmic phenomenon causes a Klingon ship to suddenly vanish - with Spock aboard for the ride. Spock's last message from the Klingon ship is cryptic and frightening. 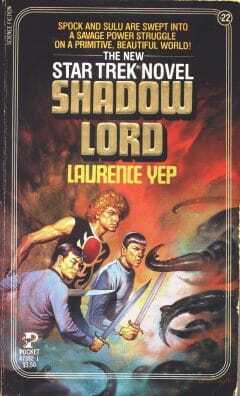 The Klingons are traveling into the past, searching for the one man who holds the key to the future. If they can kill that man, the course of history will be changed - and the Federation will be destroyed! A Romulan time-tampering project has transported the Enterprise into an alternate dimension of reality. 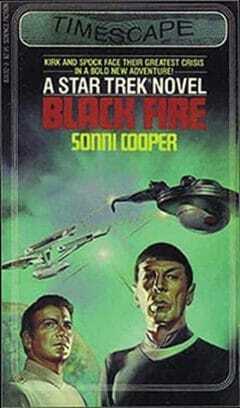 Lured into a Romulan trap, Spock and Kirk must free themselves from both their captors and their own altered selves.